Chris Elley has been appointed a Regional Sales Manager for Dorner Mfg. Corp. In this new position with Dorner, Elley will be working with sales channel partners and key accounts to grow the company’s industrial and sanitary conveyor business throughout the Mid-Central region of the United States, including Missouri, Arkansas, Kansas, southern Illinois, and western Tennessee. Sales and regional management experience have been a hallmark of Elley’s professional career. He joins Dorner after an eight-year career with Hitachi. 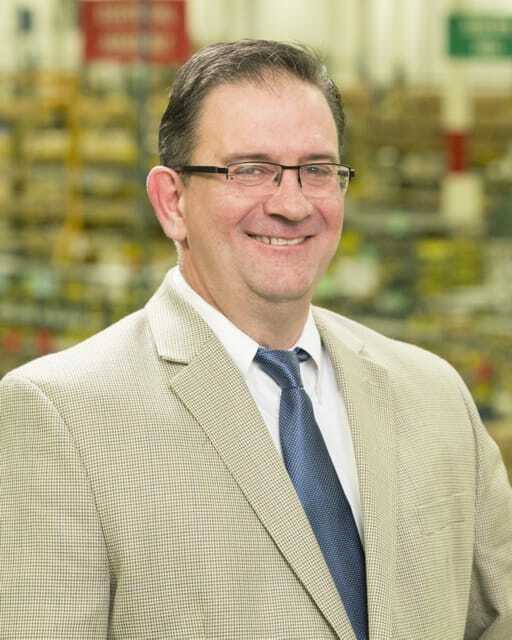 His tenure at Hitachi, along with a previous position at Toshiba, have given him considerable experience with controls automation – a skill set that will assist Dorner customers in designing the most efficient conveyor systems for their material handling applications. Elley lives in the Kansas City area. To contact him, his email address is chris.elley@dorner.com.